Reach for the life you were meant to have and reach for your fullest potential. 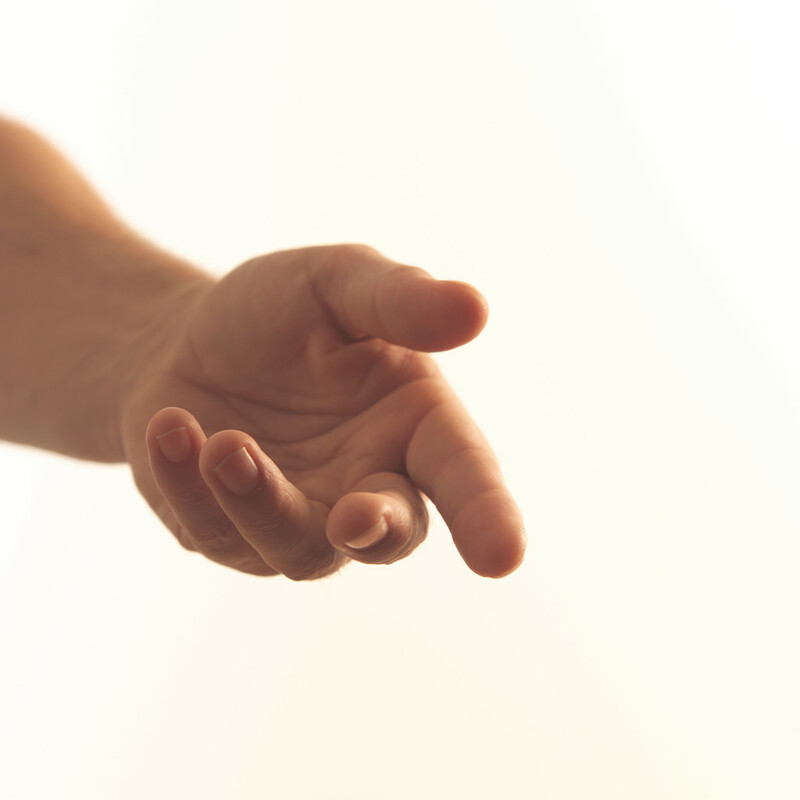 We offer you a helping hand in getting your life where you want it to be. We will help you reach your goals and reach for a future of hope and healing. and support to help you deal with life’s challenges and make what you want out of your life. coping with ADHD in your life and relationships.